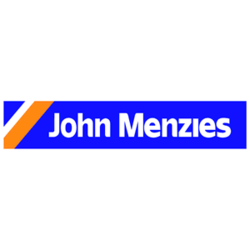 John Menzies plc is a company with two fast moving divisions, Menzies Aviation and Menzies Distribution. Menzies Aviation is the world’s leading independent provider of aviation support services. Menzies Distribution is a leading force in meeting the needs of the UK news and magazine market. The company - one of Scotland's largest - was established in 1833 and its head office is in Edinburgh. Today, the company is an international operation with businesses in Europe, North and Central America, South East Asia and Africa.